At Global Endoscopy Solutions, we are a full service, one stop shop for all of your repair needs. We provide the longest and most comprehensive repair warranty in the industry, 12 months on parts and labor! This is almost four times what most of our competitors offer. We use only the best components, glues and tools and therefore have no issues in offering such a high caliber of service. Our repair lab is fully ESD (electro static discharge) compliant and our technicians and engineers are fully trained so that your equipment can be brought back up to OEM specifications. We are here to form long lasting partnerships with our customers that is mutually beneficial. 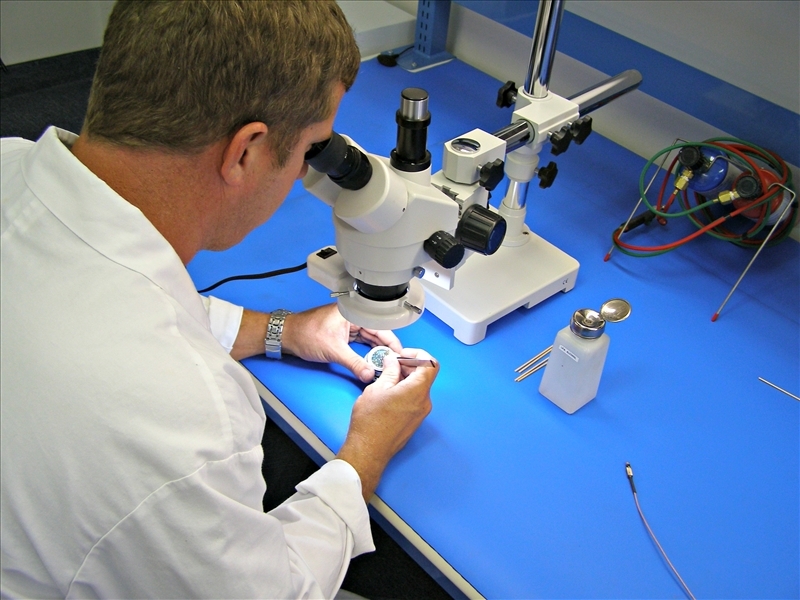 All endoscopes, processors and light sources go through a detailed QC inspection. All findings are then relayed to you, through our sales department, so that you can make a decision on what repairs to perform. Once approved, our repair, Quality Control, sales and customer service teams work closely together to repair/refurbish your equipment as quickly as possible while also maintaining exceptional quality standards. Feel free to contact us for a free quote and save up to 70% off of the manufacturers repair prices. What more could you ask for? How about a 50% discount on your first minor repair or a 25% discount on your first major repair. All we ask is that you give us the opportunity to show you what we can do, you won’t be disappointed. Just fill out the Repair Request Form. Please enter information in all three fields for each item. Click on the (+) button to add more equipment.